Dallas Sport & Social Club is the area’s largest provider of adult recreational sports leagues, premier social events and local social networking! With over 15,000 annual participants, Dallas Sport & Social Club has become the place to meet and compete with active young professionals all over the city. Our number one priority is giving you places to play your favorite sports and places to meet up with new and old friends every day of the week! DSSC brings young professionals together through the area’s largest sports leagues, events and tournaments. 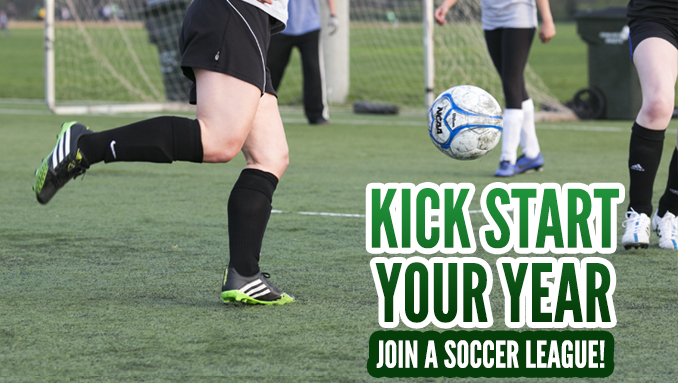 Get active and get in the game with your friends or make new lifelong friendships. DSSC leagues and events take place all over Dallas at neighborhood parks, schools, private facilities and establishments. Get out and enjoy Dallas with us at a league or event near you. DSSC connects premier brands and young professionals through effective and impactful value-added partnerships that enhance the consumer experience.